Pssst! Guys, this ones for you! Need a great idea for the perfect honeymoon getaway after your Destination Wedding? 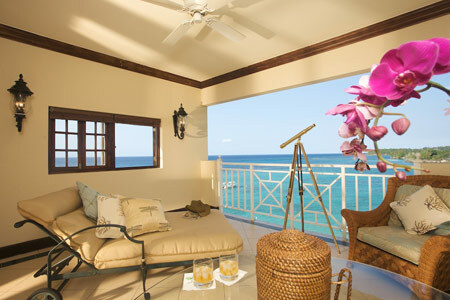 Book the Royal Retreat at Royal Plantation in Ocho Rios Jamaica and if you stay at least 3 nights before December 22, 2011, your room will be booked at 65% off. The Royal Retreat is a kicked up version of all of the luxurious packaged offerings at the Royal Plantation… it includes everything from spa credit to a fun night on the town. Read all about it right here….